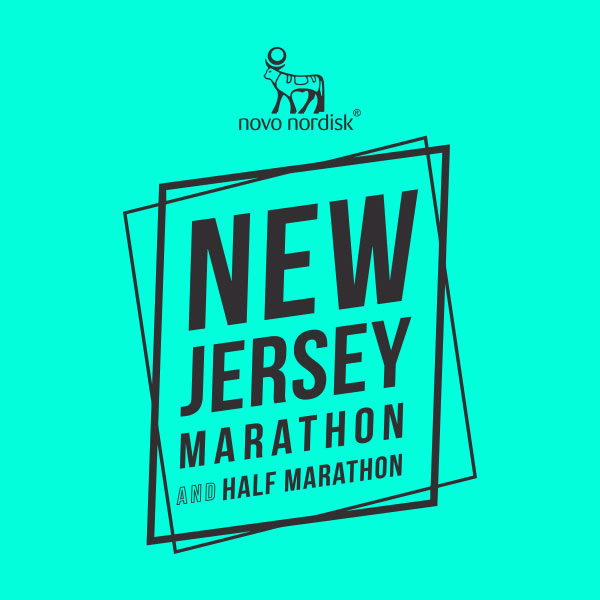 New Jersey’s Largest Marathon! Kids Races, 5K, Half Marathon, Marathon and 4 person Marathon Relay. Race weekend begins at the Diadora Race Exposition and ends with the Post-Race Party after the Half and Full Marathon and Marathon Relay on Sunday overlooking the beach with entertainment and a pour of Asbury Park Brewery Beer for all runners (21+). Our course is flat, fast and full of scenic views, good vibes, and sea breeze. See you in April!